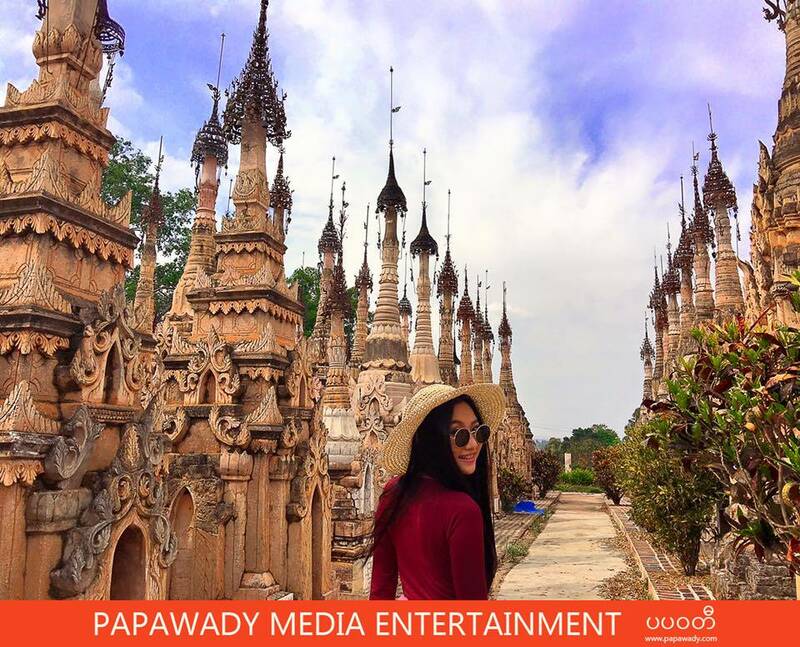 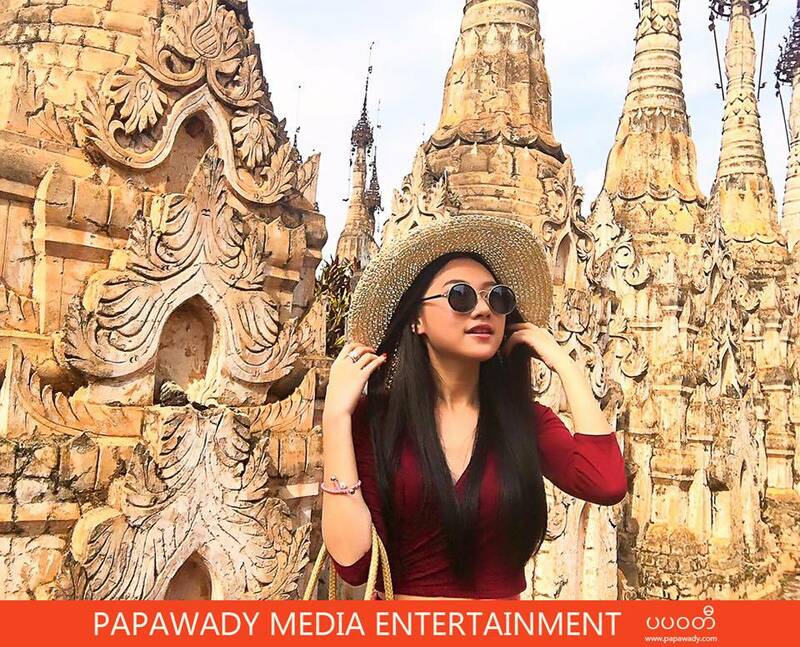 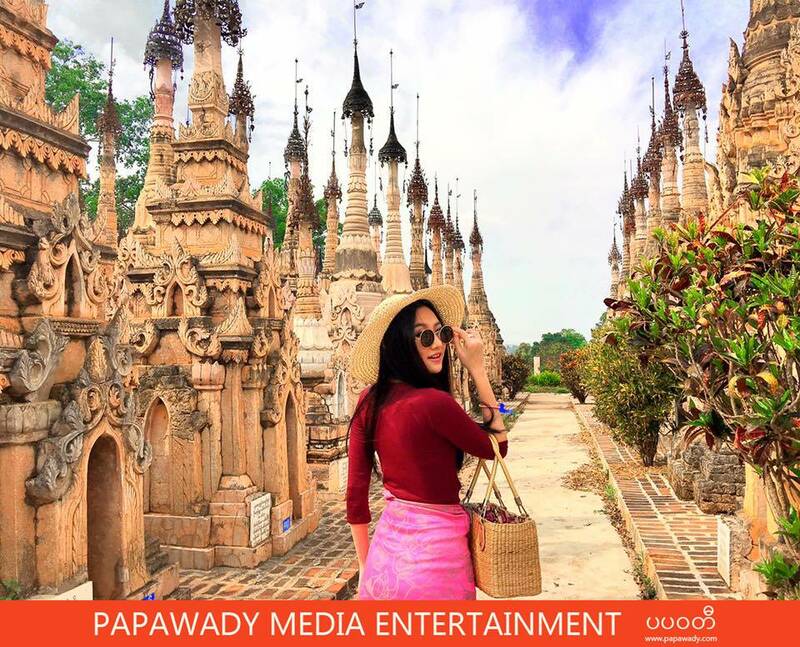 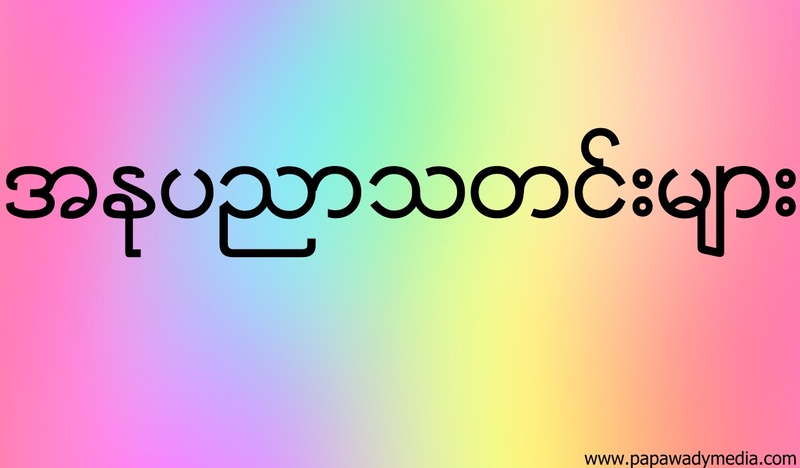 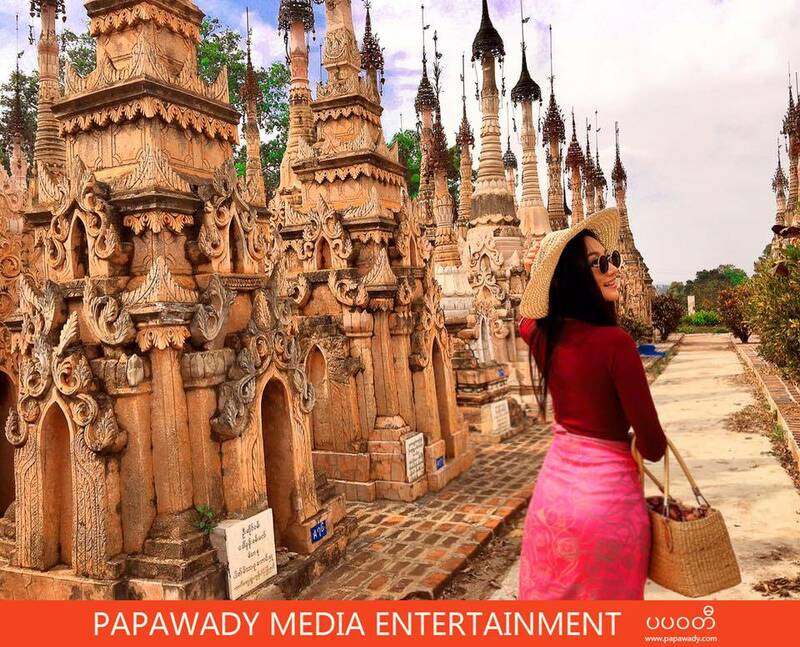 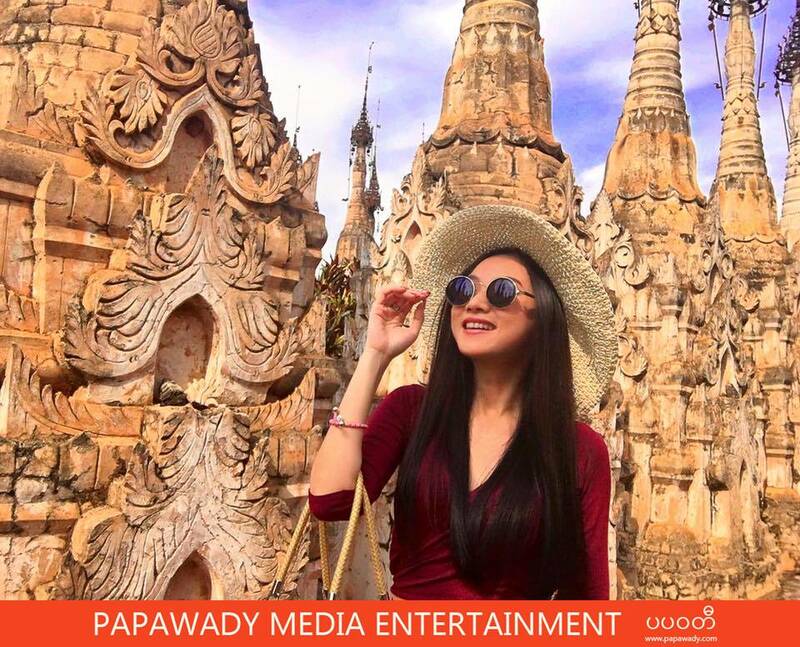 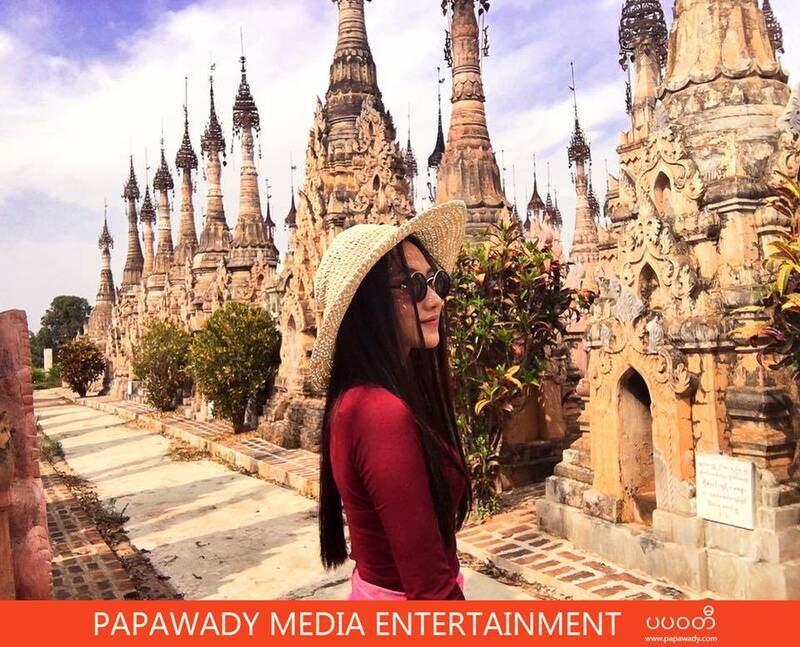 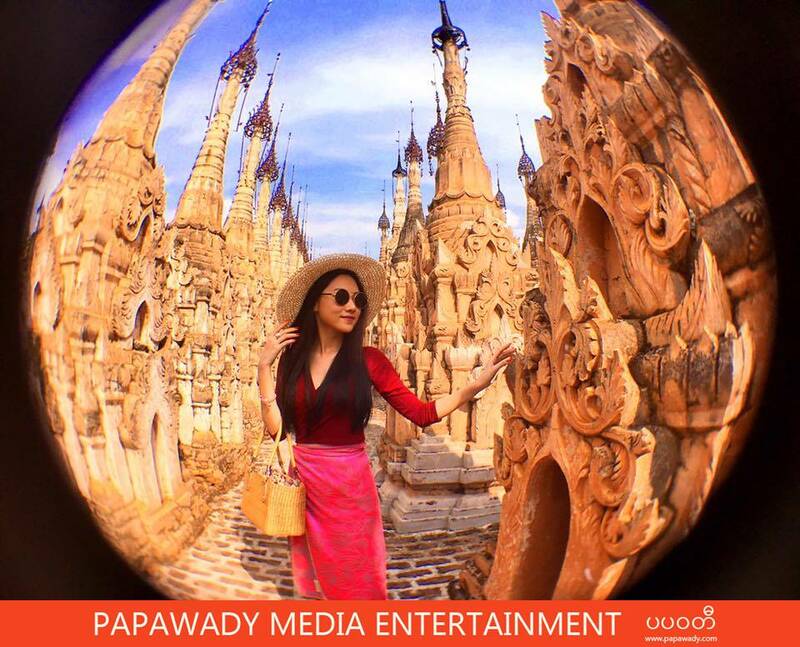 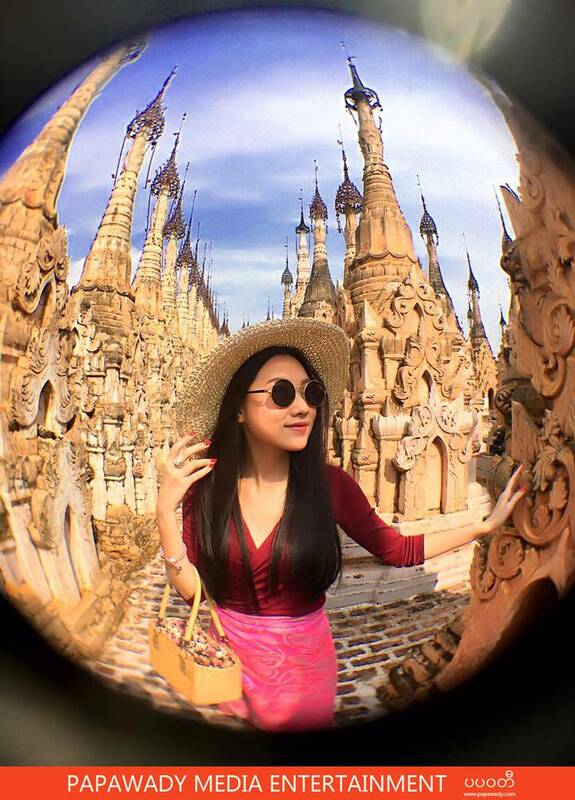 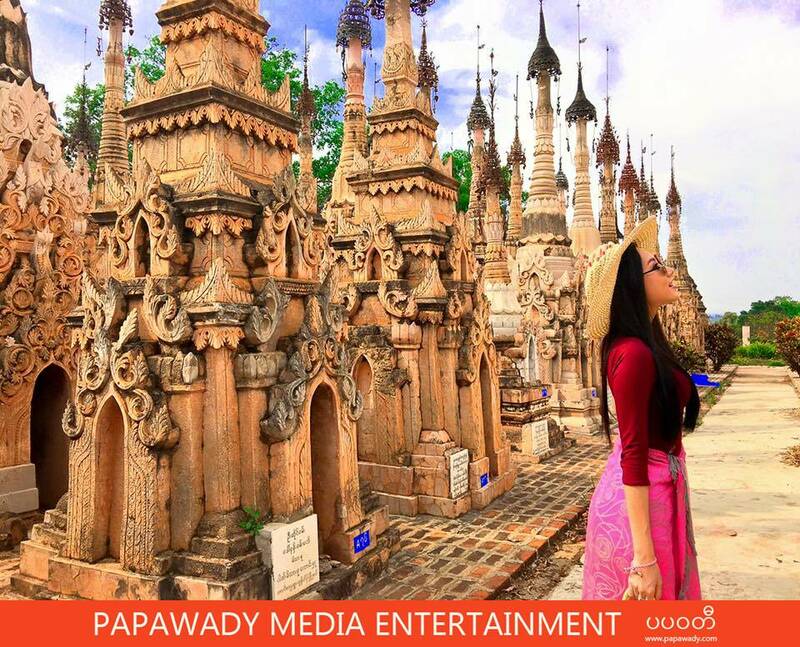 Myanmar Actress Thinzar Nwe Win traveled to Shan State , Mway Tawt Kat Kuu in last month. 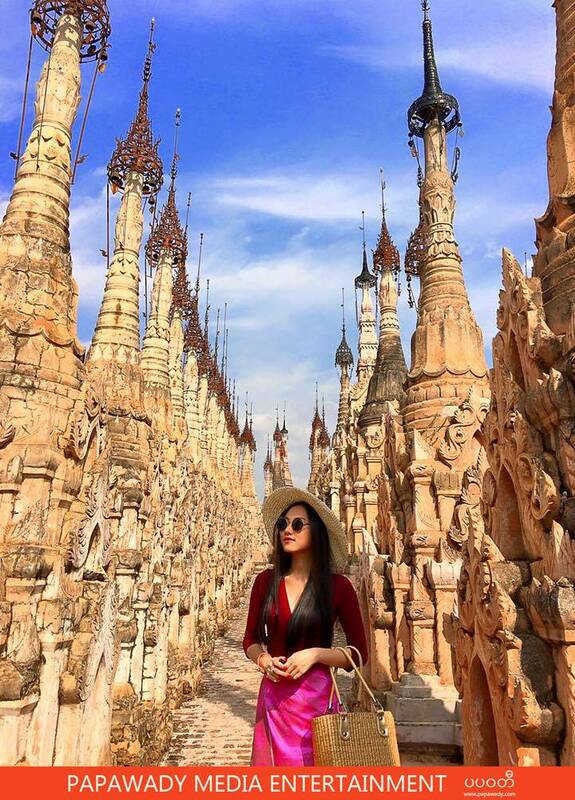 She is wearing red blouse and shows off her fashion with sun glasses. 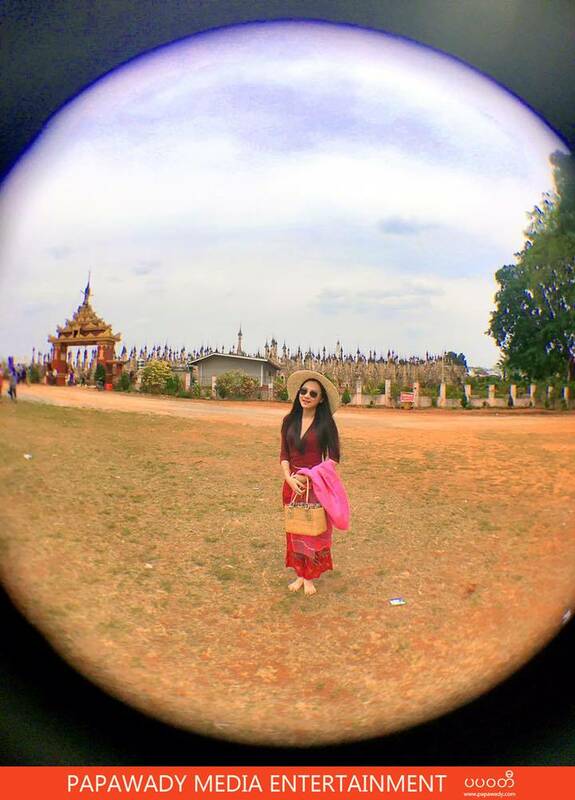 She share this photos on her facebook.